Motor City Doom Punk with ex-members of SUBVERSION. 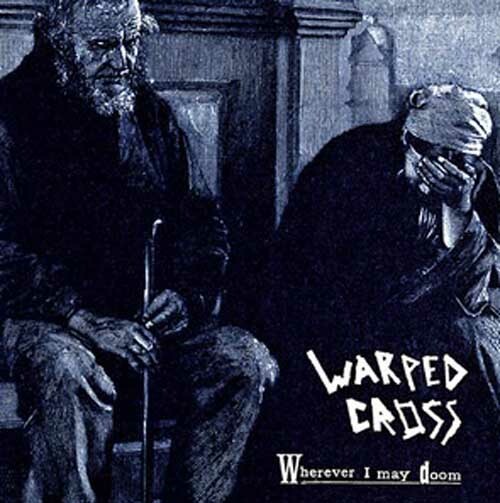 WARPED CROSS debut 7" is limited to 200 records. (100 on white vinyl, 100 on red vinyl). This record includes a download code.